If you happen to be around Ashburn Ice House, visit this restaurant. 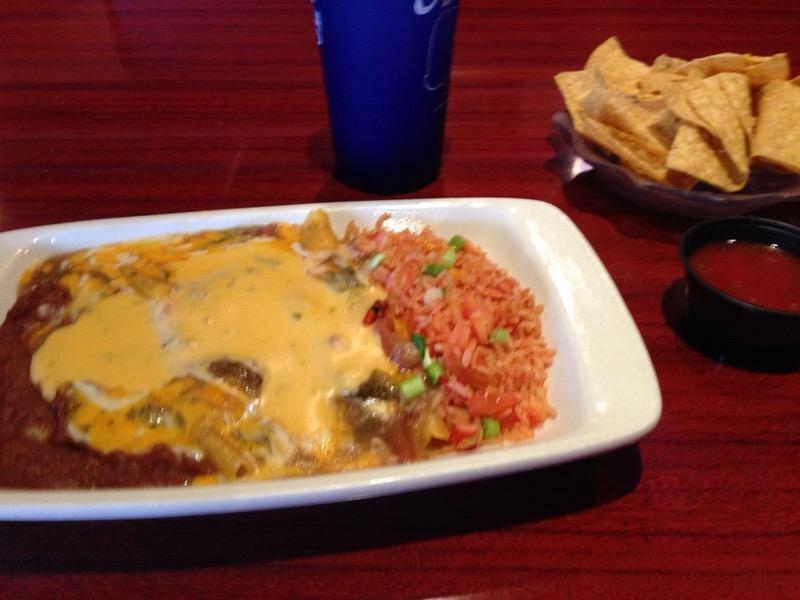 Mexican cuisine is recommended to degust at Anita's New Mexico Style. 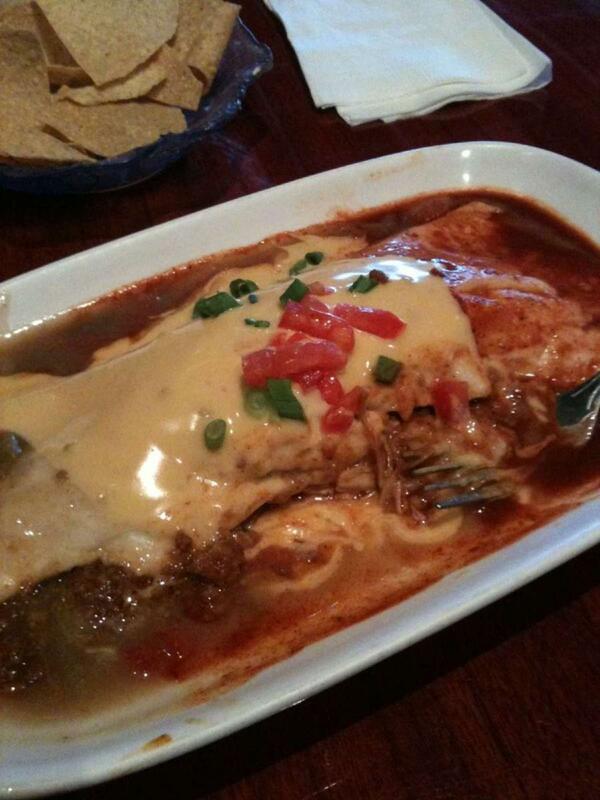 Come here for tasty burritos, enchiladas and chili if you are hungry. Try perfectly cooked biscuits. Try delicious margaritas, it's a must when visiting this place. Great coffee gets positive reviews. This spot is famous for its great service and friendly staff, that is always ready to help you. 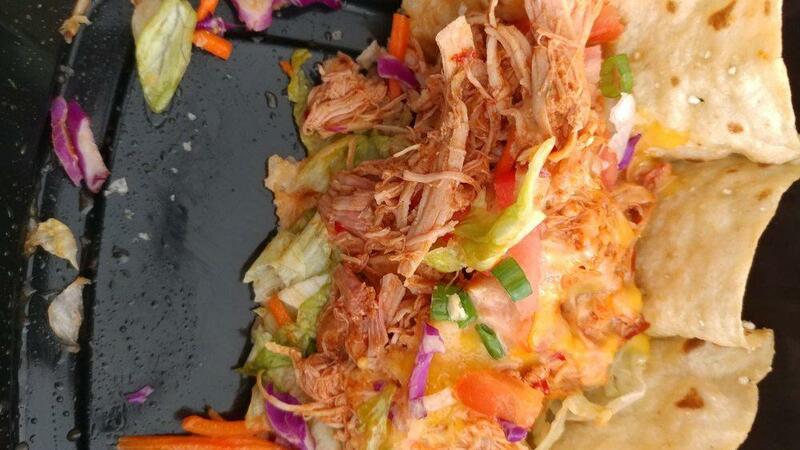 The motto of this restaurant is affordable prices for tasty meals. You will certainly like the pretty atmosphere. 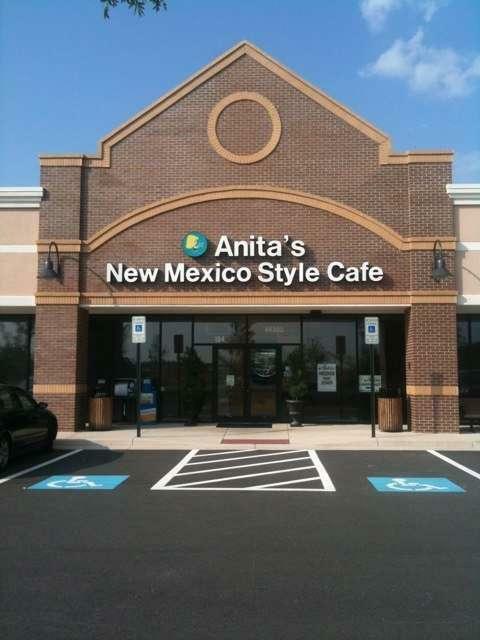 But the rating for Anita's New Mexico Style isn't high on TripAdvisor. Great restaurant. Come here every other weekend and especially the great service is the best. George is a great waiter. And yeah. Good food aswell.